You are about to embark on a career journey that will enrich your life with memories and experiences involving different basketball styles, different people, languages, cultures and customs. This journey opens up new challenges and opportunities to potentially learn and appreciate new value systems from other cultures and countries. Basketball is the most organized played team sport and competitive profession that you could choose to travel abroad. You might think that you are the best basketball player on the planet but relax and become realistic. You have to be able to communicate with your coach, perhaps now, even more so than when you did in your own home country of origin. You must respect your coach and learn that he is not always going to coach the same way you’ve been accustomed to. You are now in another country and he may be adjusting his coaching style to this country. Communication is the key in these instances. Remember also, that he chose you above many others available to become a part of his team. Respect this, and first pay your dues by working hard. Show him you care. Respect the country and city in which you will be living. All clubs and management will try to make you feel at home. They might not meet your expectations right off the bat but remain calm and communicate any misunderstandings. Don’t become frustrated and react verbally to coach or management. Allow your agent to clear up any misunderstandings. 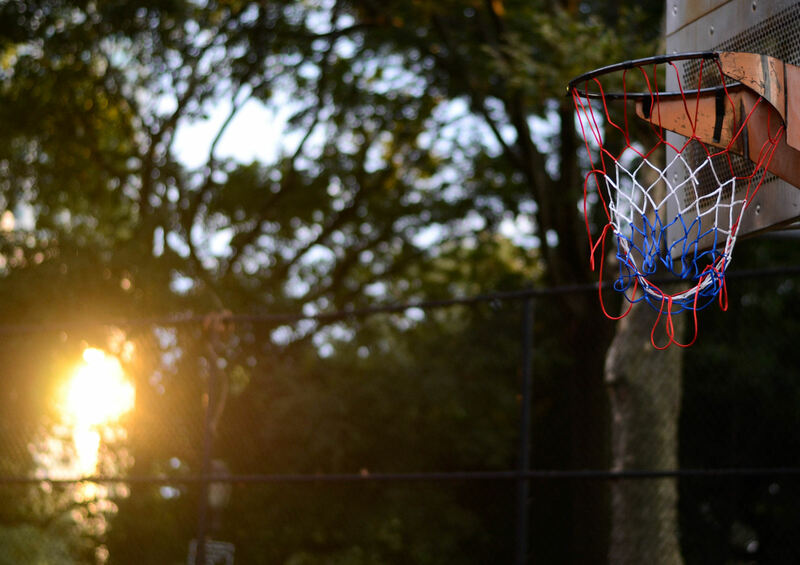 You are there to play the game you love. The only place you can or may be aggressive is on the floor by showing your passion for the game. Many times members of the board or management of a club are not being paid or receive any kind of enumeration in return. They are only there to help make everything run smoothly in their organization or club. Volunteers will many times also help to assist you make your living conditions more comfortable. They want to help you to adjust to your new environment. Pay them all, along with your fans, their due respect. Lastly, respect the fact that you have now entered and become a very small percentage, less than ,000011 % of all human beings on this planet that are living in another country than the one in which he or she grew up in. Realize that you are now in a unique situation only because you can play ball. Take in all the highlights and surroundings of your new city and country. Help the community you now live in by giving basketball clinics to the local school children and show them your love of the game. Have a bite to eat at the local cafe with the locals. Learn to appreciate their different culture and customs. Only now, are you on your way!